Pikeville High School has another state championship. 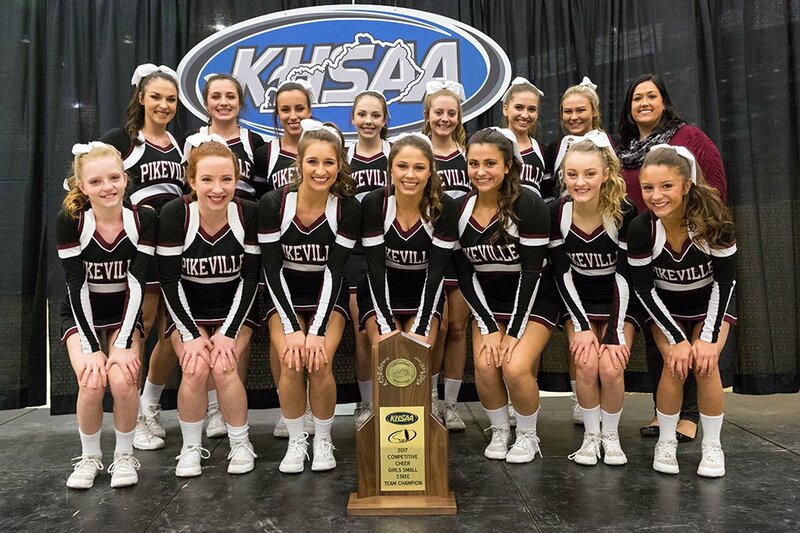 Congratulations to the Pikeville Panthers varsity cheerleaders for winning their second straight KHSAA Small Division State Championship Saturday afternoon. Pikeville senior cheerleader Alexis Stanley was named KHSAA Cheerleader of the Year.